Full coverage of the first round MPO division at the 2014 Glass Blown Open by Latitude 64 and Dynamic Discs played at Peter Pan Park in Emporia, Kansas. 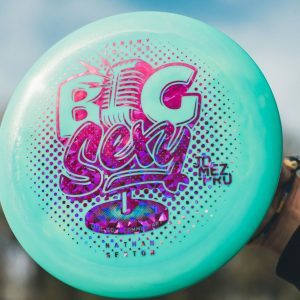 Featuring Will Schusterick, Paul McBeth, Eric McCabe, and Cale Leiviska. 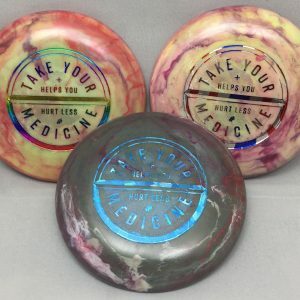 Support those that support disc golf! 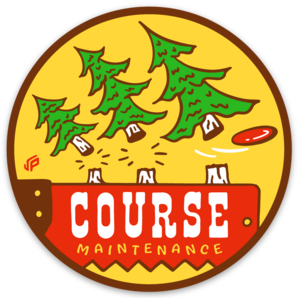 Subscribe for more disc golf coverage!